We all know that eating lots of garlic comes with a risk of offending some people around you due to the strong odor it can leave on your breath. When you are suffering from a cold, you may consider this a risk well worth taking, however. 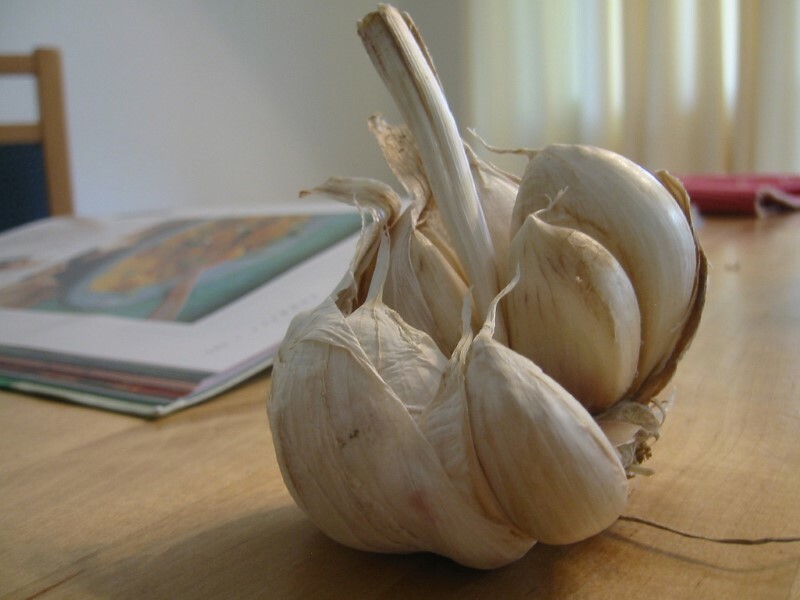 One of the key ingredients in garlic is called allicin, and it has proven itself as a potent antioxidant, and antioxidants help the immune system fight illness.